Hall Lighting & Design Center | About Us - What's in our Showroom? The Hall Electric Company was originally founded in 1954. The company rose to industry leadership under the guidance of Jodie and Jeanette Turek who purchased the firm in 1967. 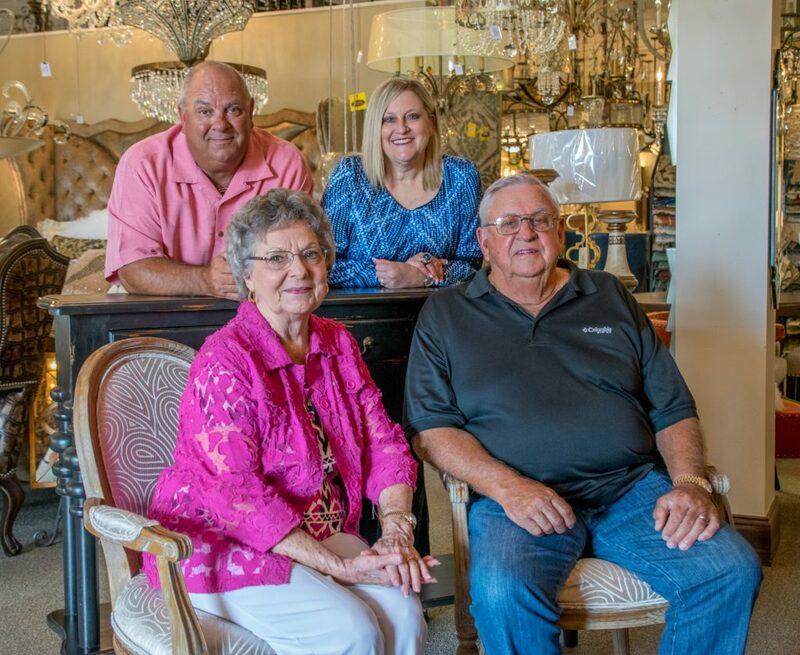 The Turek’s built Hall Electric into the pre-eminent commercial and domestic electrical lighting company in south Texas. This reputation was built on a foundation of quality products and services. The Tureks continue to this day in their active roles as company and community leaders. Recently they have been joined by the next generation of Tureks, son Stephen and daughter Stacey Turek Rather. Stephen and Stacey are moving the company into its second generation of progress. Recently, Hall Electric evolved into Hall Lighting & Design Center. Professional interior designers, interior consultants, and administrative staff joined the company’s expanding residential team under the direction of Stacey. Stephen is credited with moving the company’s commercial business to new heights. He is also largely credited with preparing the firm for the 21st century.